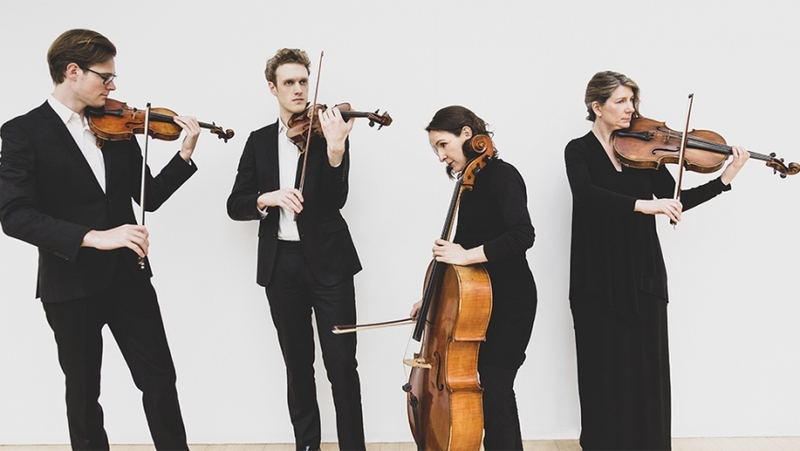 One of Australia’s most loved chamber ensembles. 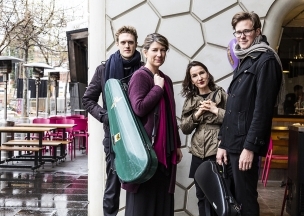 A quartet for the 21st century, Flinders continues its second decade with acknowledged musical skill and maturity. 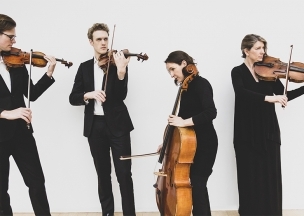 Their dynamic and stirring performances of broad repertoire have earned them high praise from both audiences and critics with the Quartet now a highly respected force in Australian chamber music. 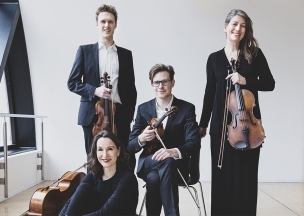 In 2019 Flinders Quartet performs in the Primrose Potter Salon and at two offsite locations — Montsalvat Barn Gallery and Collins St Baptist Church.